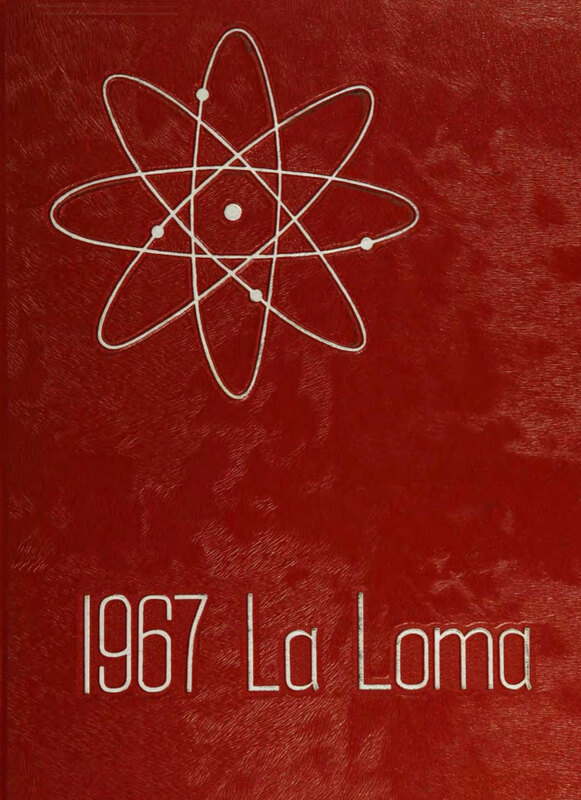 LAHS alumni have asked us to make their yearbooks available online, and we have heard the call. With funds donated by individuals and LAHS classes, we are planning the launch a new section of our website soon that will include every LAHS yearbook from 1949 through 2017. Not only that, but it will feature a database of senior photos to take the place of the ones that used to hang in “Senior Lobby”. The site will also have a mechanism for alumni to comment and post. Our plan is to continue adding future yearbooks to the site, not to replace printed yearbooks, but to augment the yearbook experience for alumni. We’re excited that this will be one more benefit that we can offer to alumni! Others include tours of the renovated high school during class reunions and Hilltopper Alumni t-shirts, which are on sale at CB Fox. If you are a member of the LAHS alumni and you would like to be notified when the yearbook site launches, please like our Facebook page and/or sign up our alumni newsletter at lapsfoundation.com/alumni.